The 4th Dimension is Time, and Blinx has it at his command. Pause, slow, fast-forward, rewind, and record in more than 35 warped levels to rescue a princess, prevent a Time disaster, and save the world! Upgrade your adventure with Power-Ups, Bigger and Better Time Sweepers and much more! 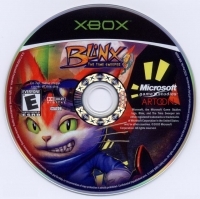 "Best Xbox Game of E3 2002"
This is a list of VGCollect users who have Blinx: The Time Sweeper in their Collection. 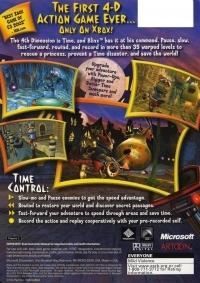 This is a list of VGCollect users who have Blinx: The Time Sweeper in their Sell List. 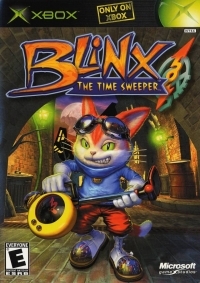 This is a list of VGCollect users who have Blinx: The Time Sweeper in their Wish List.